With work, school, home, family, and church, our routines are set and drive us from one day to the next. Do you have a gnawing feeling in your gut that you may be ready for your routine to shift a bit? Learn about our Distributed Learning and Collaborative Learning Master of Divinity degree programs and how Wartburg Seminary is making seminary education possible from your current location. 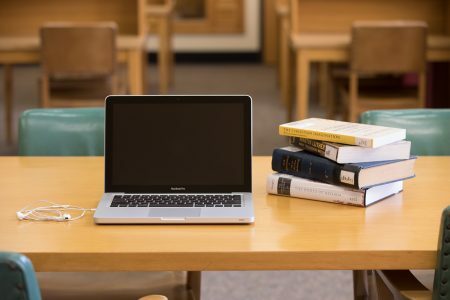 Participate in a text study with a faculty member to get a feel for education on Wartburg Seminary digital learning platforms. Hear from a current distance learning student and ask questions about their experience. Ask questions about financial aid and next steps for the admissions process. Questions? Contact admissions@wartburgseminary.edu. Register below and you will receive information on how to access the Open House. All you need is a computer (with or without a camera) and a good internet connection to join!